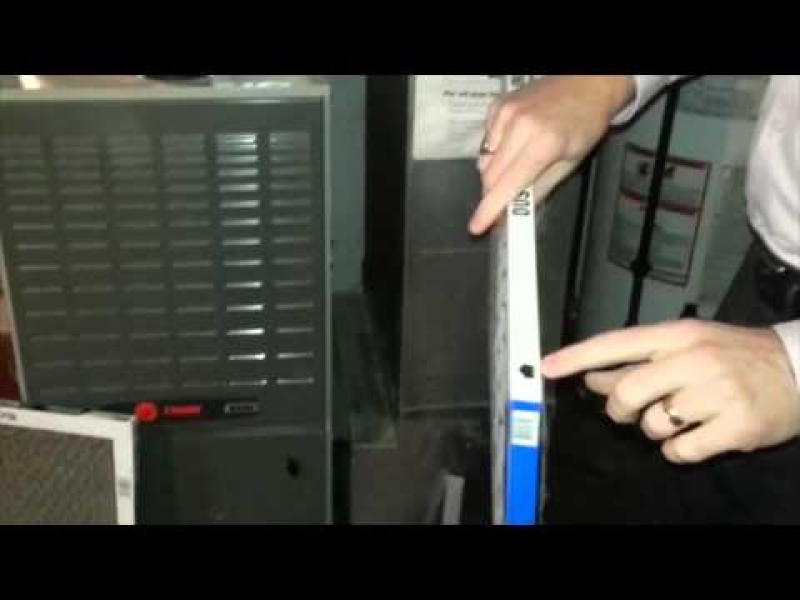 How frequently should I replace my furnace filter? A dirty or clogged Furnace Filter can cause all sorts of operational issues with HVAC (Heating, Ventilation, Air Conditioning) System. Most Niagara homes have a standard 1" wide filter that we slide out and replace once a season. This filter keeps debris from entering your Furnace Compartment. When clogged, it restricts the air flow causing it to trip the high limit switch and therefore shut off. This filter is necessary to catch debris however, does very little for dust and air quality.